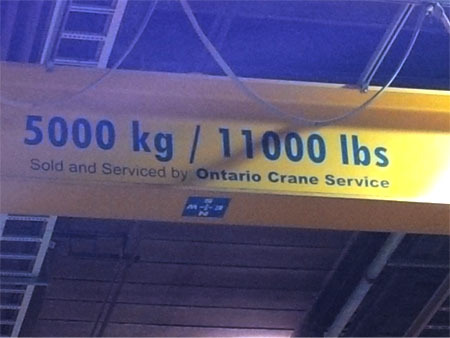 Ontario Crane Service | Overhead Crane & Hoist service, inspection, and sales . 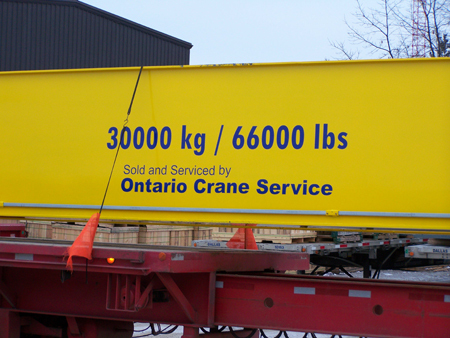 Established in 2001 Ontario Crane Service is an Overhead Crane & Hoist service, inspection, and sales company with multi – licensed and factory trained service technicians located throughout Ontario. OCS provides services to customers throughout the GTA and southern Ontario, as well as the Belleville, Kingston, and Ottawa areas. Our head office and main service facility is located in Hamilton, Ontario. We offer quality technical and professional sales and services related to the Crane, Hoist, & Material Handling Industry. Our goal is to provide our customers with reliable and quality services at a competitive price in order to keep your equipment safely up and running, while at the same time keeping your maintenance costs down. Combined our service staff have nearly 100 years of experience and know how in the Crane & Hoist Industry. 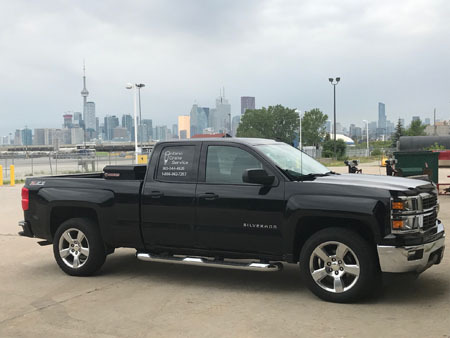 Ontario Crane Service’s fully stocked service vehicles can quickly arrive at your site 24 hours / 7 days a week to meet all of your service needs. We service and inspect all makes of overhead cranes, hoists, monorails, and jibs. OCS are experts in the installation, set up, and servicing of all brands of remote controls, soft starters, and AC variable frequency drives.